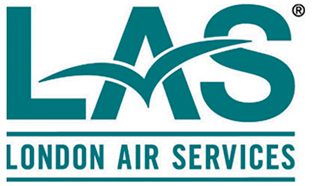 London Air Services provides executive private jet and helicopter charters to a range of clientele, from heads of state, celebrities, corporate leaders, and private individuals everywhere in the world. We are dedicated to providing the best experience possible by customizing all the details of your travel with us, from arranging customs clearance, ground transportation, ensuring your favourite meals and beverages are on board, and many more little touches. 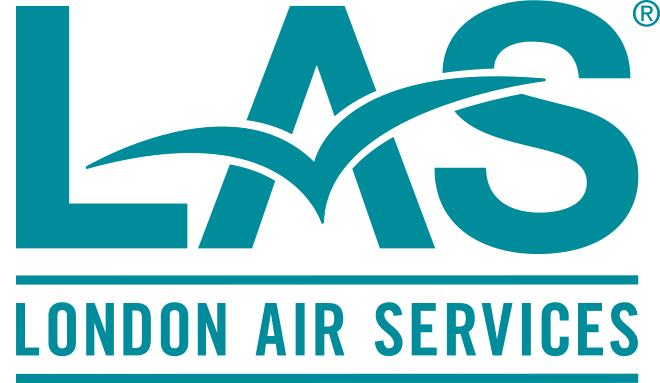 To ensure consistency and availability beyond industry standards, we proudly maintain and hangar our fleet of aircraft in our extensive corporate facility, the London Air Centre. Our commitment to safety and safety record are second to none. We proudly go beyond the standard Transport Canada and FAA requirements by meeting the IS-BAO and Wyvern Wingman standards.